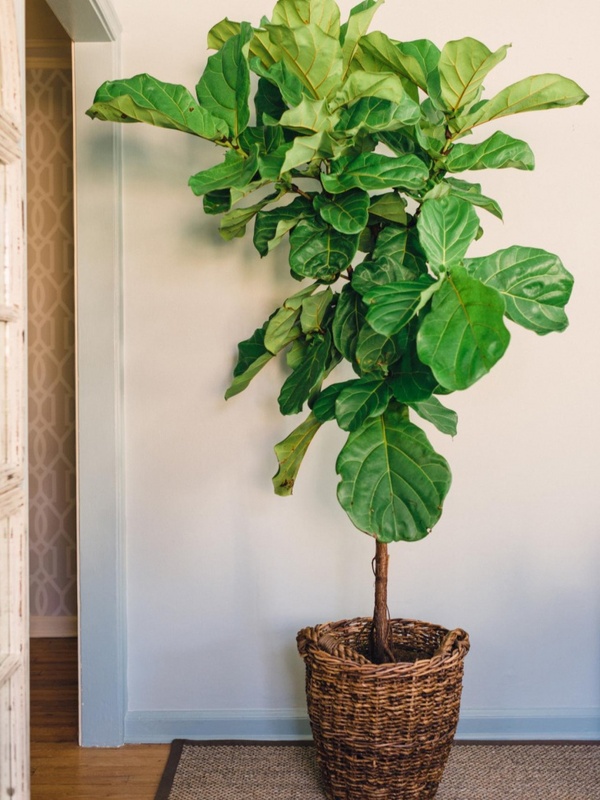 The obvious and widely known reasons to consider adding plants indoors, would be that they make us feel fresh, clean the air, look nice and add life to a room. 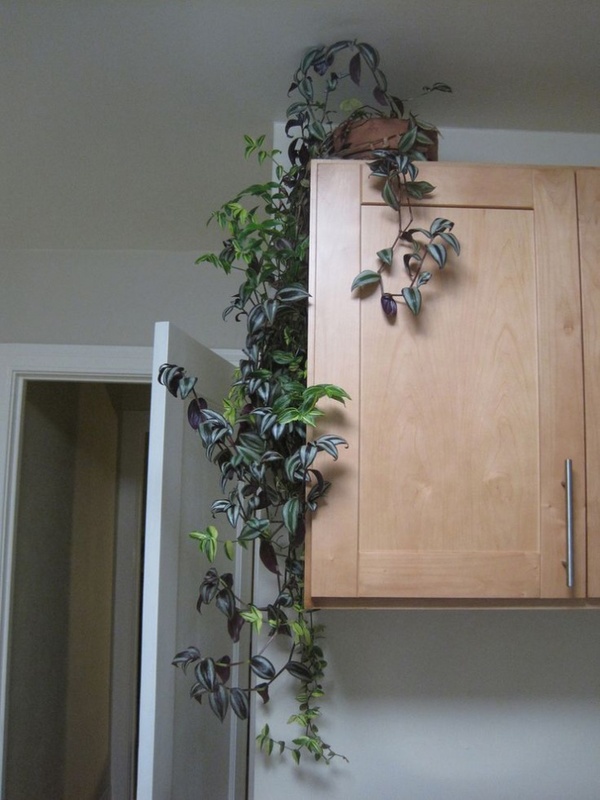 Not to knowledge of many but there is one more, rather important and significant reason, to add plants inside your house. 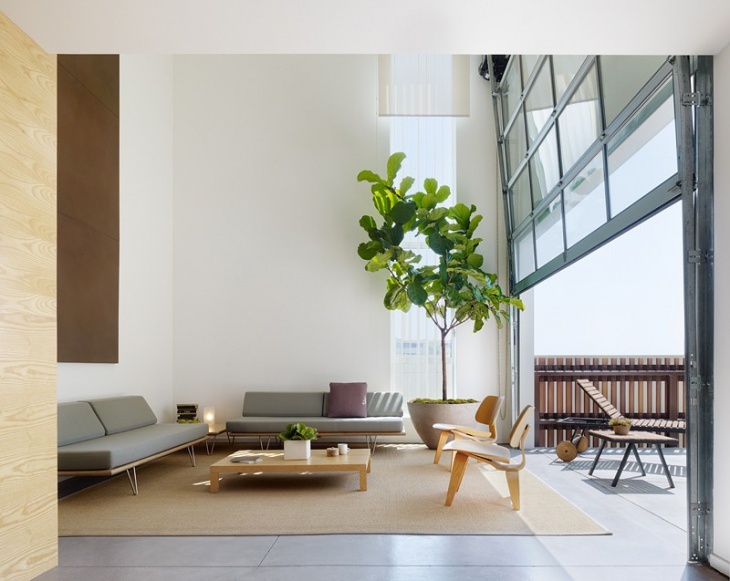 Today we at DesignTrends are going to discuss and highlight ways to add plants in your indoor space that will not just help you feel fresh, clean and rejuvenated but also have a much greener and wider impact. One of the less known reason to add plants inside your house is that indoor plants help to highlinght the length and width of your house. 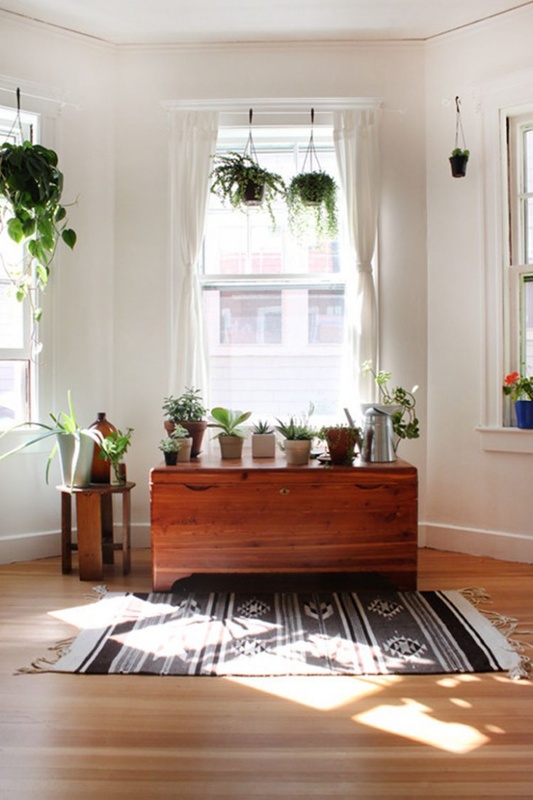 Indoor plants can make your space feel bigger. Yes, we mean it. 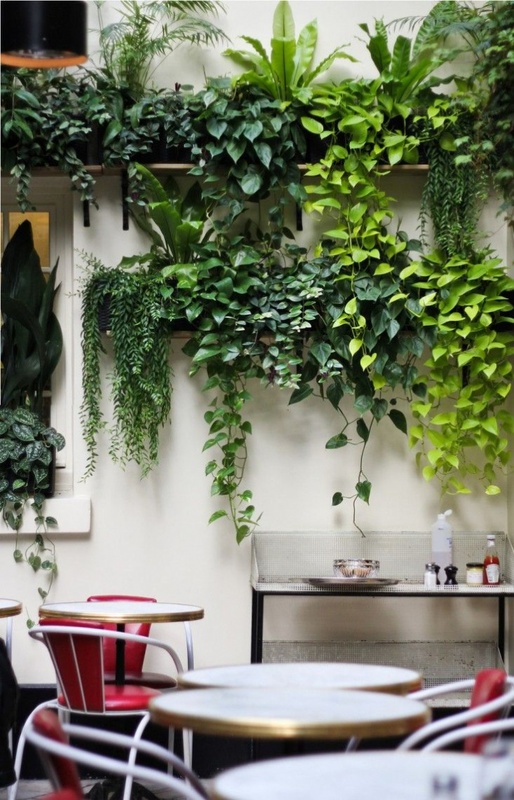 Plants if place strategically in the indoor space add vertical or horizontal depth to the area. Whether you choose to go for a more dramatic setup with house plants hanging low, or sweeping the ceiling or spread out, each arrangement helps to open up the space in the any given room. 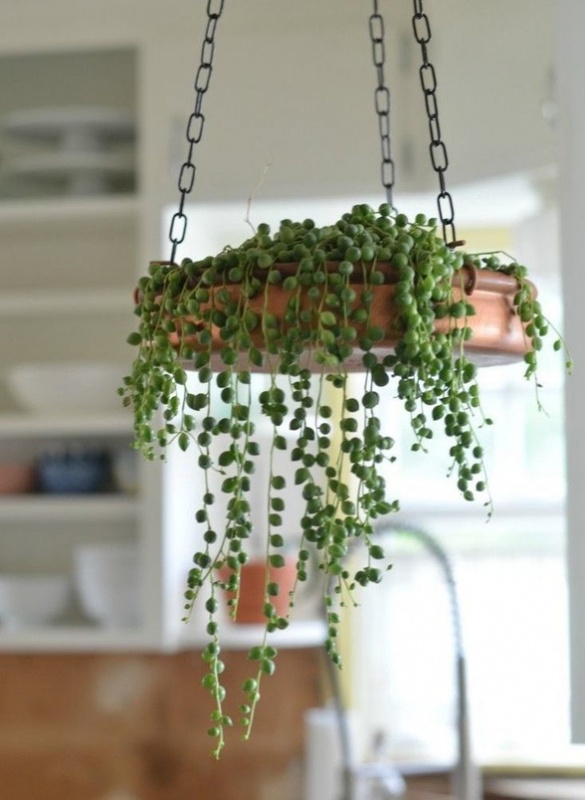 We have attached and discussed several ways how you can add plants in your own room. Try and add a plant in the prominent space of the room. Choose the one that wings out and is far reaching, graceful and knows exactly how to move within a space. 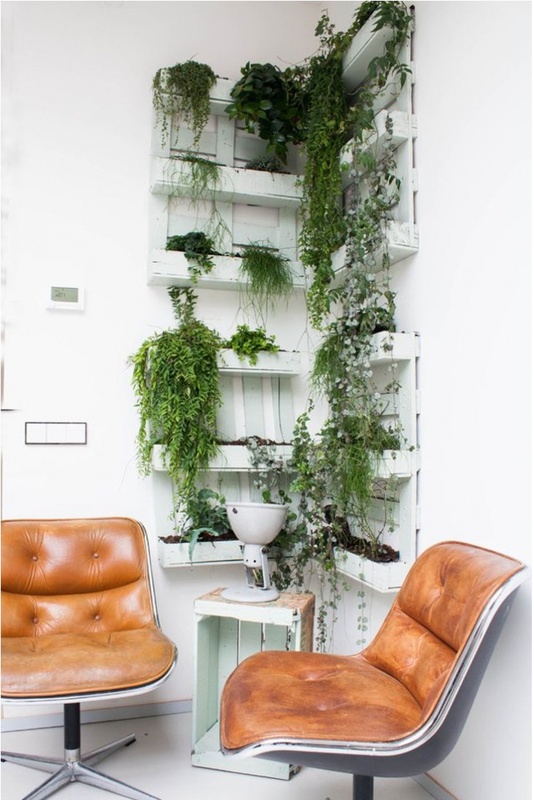 If you live in a house that has a second floor with a landing or a loft try and include plants on the upper levels as the vertical placement draws the attention of the eye upwards. You can also arrange the hanging plants on the railing and let them spread on the edge. You can include green or colorful flower creeper to the interiors of the house as per your own choice. If you have completely white walls, adding colorful creepers could be your way of adding some vibrancy to your house. With a look like this, who wouldn’t want to invite themselves into the loft? If you think, having small space acts as a hindrance in experimenting with indoor plants, then we are here to clear your doubts. 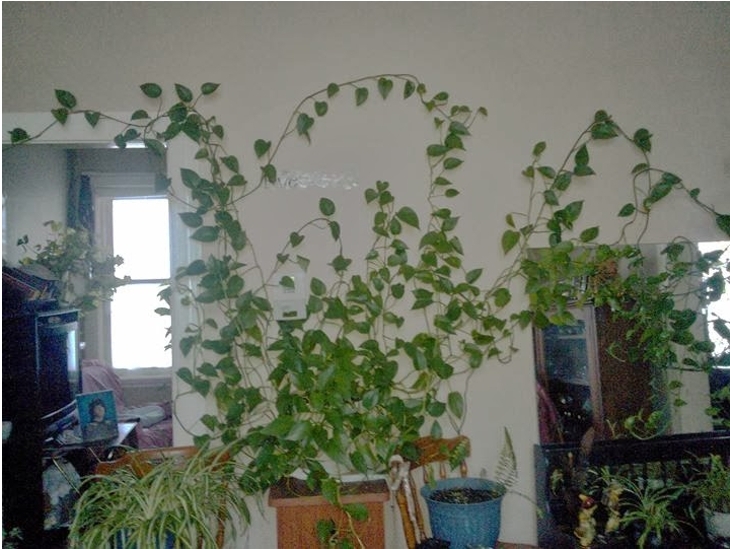 If you have small living space but surprisingly high ceiling we have the perfect solution, try and add long and flowing ivies, pothos, and strings of pearls. They help to draw the attention up just like the ceiling to floor curtains. 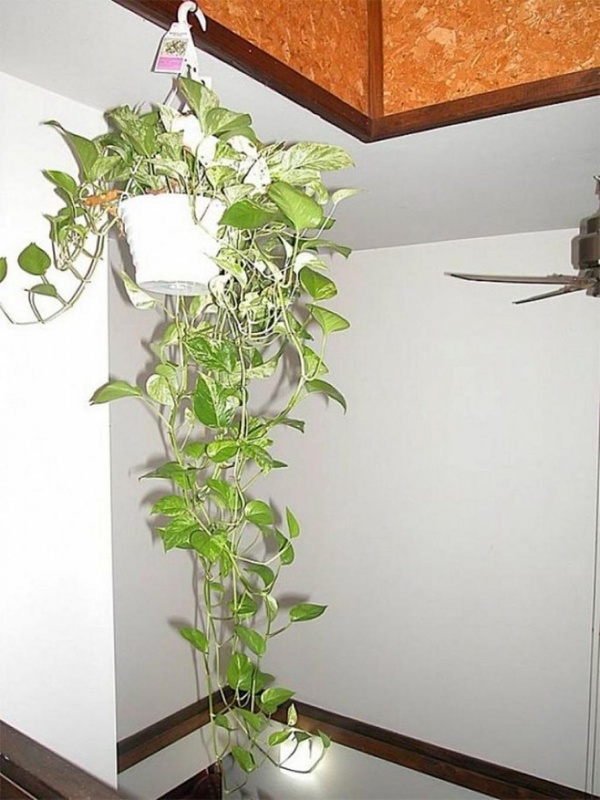 Pothos follows the entire length of the shelving unit and adds up to the vertical space in the house or apartment. The addition of vines helps to highlight the ceiling space as well as space below. 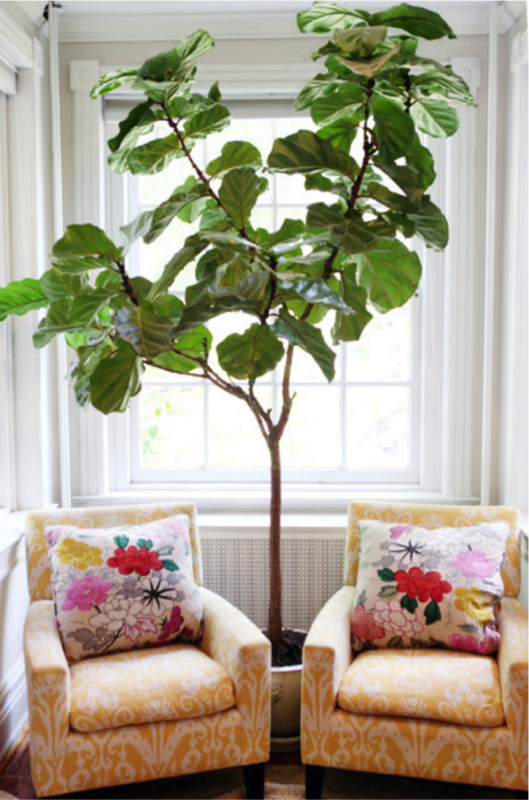 Plant spreading can be another way to elongate the space in your room. 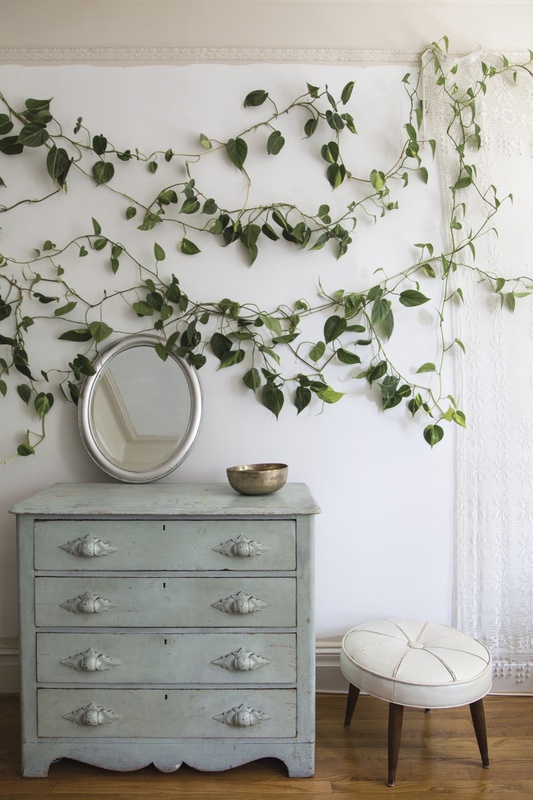 Vines can again be a great addition as they stretch across the room in all directions and appear to accentuate the space. Vine creepers make our eyes travel across the room rather than being fixated on one particular spot. Along with adding color, making you feel fresh and calm, the indoor plants are a great addition for accentuating your space and we are quite sure that by now you agree to the same. 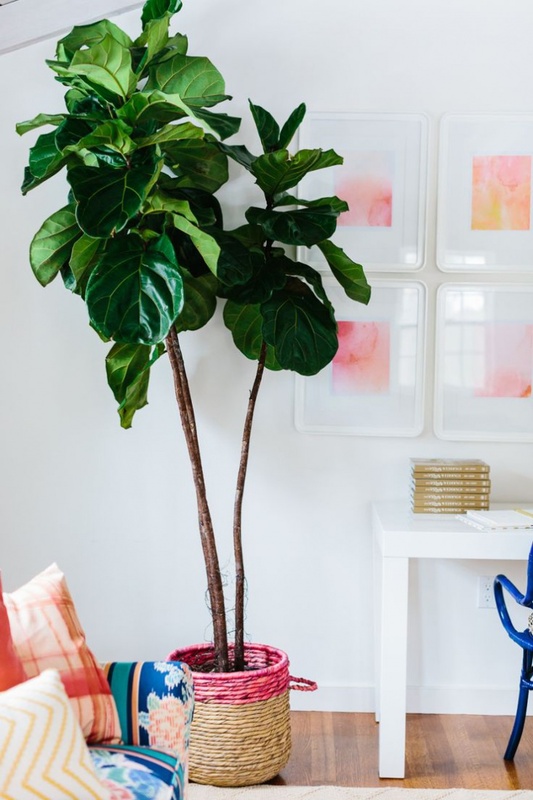 Try and experiment with ways to decorate and include plants in your indoor space, you might find your home transform into a beautiful and spacious abode.